The United Nations’ declaration of 2009 as the International Year of Reconciliation is testimony to the growing use of historical commissions as instruments of reconciliation in post-conflict societies. Since the South African Truth and Reconciliation Commission (TRC) has had a profound impact on international efforts to deal with the aftermath of mass violence and societal conflict, this is an appropriate time for scholars to debate and reflect on the work of the TRC and the wide-ranging scholarship it has inspired across disciplines. With a foreword by Harvard Law Professor Martha Minow, ‘Memory, Narrative, and Forgiveness: Perspectives on the Unfinished Journeys of the Past’ offers readers a front-row seat where a team of scholars draw on both theoretical analysis and case studies from around the world to explore the themes of memory, narrative, forgiveness and apology, and how these themes often interact in either mutually supportive or unsettling ways. The book is a vibrant discussion by scholars in philosophy, psychology, psychoanalytic theory, history, literary theory, and Holocaust studies. 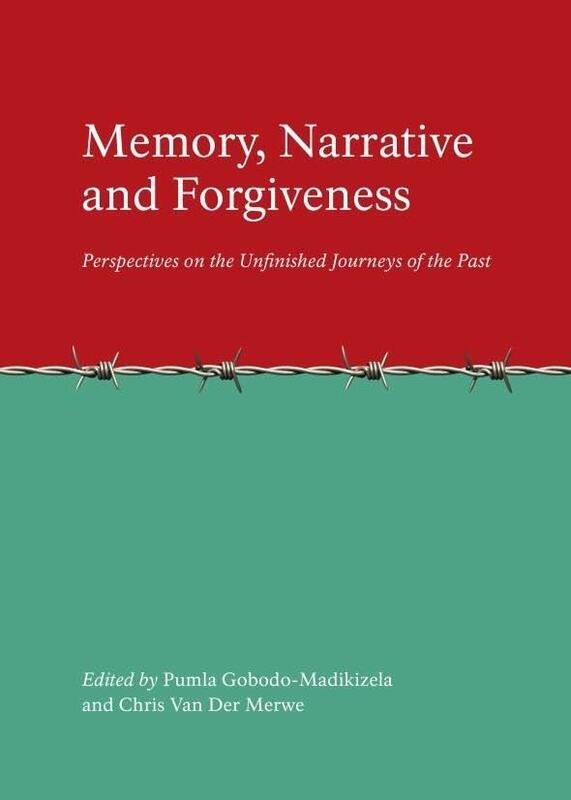 The authors explore the complex, interconnected issues of trauma and narrative (testimonial and literary narrative and theatre as narrative), mourning and the potential of forgiveness to heal the enduring effects of mass trauma, and transgenerational trauma-memory as a basis for dialogue and reconciliation in divided societies. 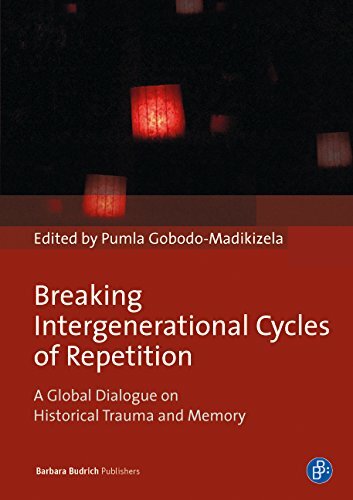 The authors in this volume explore the interconnected issues of intergenerational trauma and traumatic memory in societies with a history of collective violence across the globe. Each chapter’s discussion offers a critical reflection on historical trauma and its repercussions, and how memory can be used as a basis for dialogue and transformation. The perspectives include, among others: the healing journey of three generations of a family of Holocaust survivors and their dialogue with third generation German students over time; traumatic memories of the British concentration camps in South Africa; reparations and reconciliation in the context of the historical trauma of Aboriginal Australians; and the use of the arts as a strategy of dialogue and transformation. This book brings together different voices on historical trauma, its effects across generations, and the dialogue that is necessary in order to break trauma’s intergenerational impact at the individual, community and societal levels. It offers a unique angle not only in terms of its interdisciplinarity, which includes literary representation of historical trauma narratives, perspectives from oral history and contributions from psychoanalytic scholars. What sets the volume apart from other publications is its contribution to the advancement of scholarship in the field of transgenerational transmission of trauma in a way that moves beyond the interpersonal to the social and historical. and the representation of these issues through the arts in a range of national and transnational contexts. Notification of abstract acceptance was sent out via email. CPD: The conference will be CPD accredited. Amount of CPD points to be confirmed once the conference programme has been finalised.